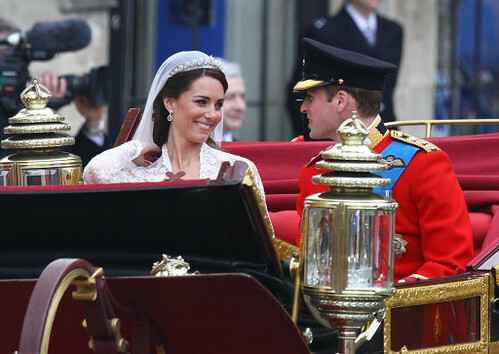 Yes, I was mesmerized by Duke and Duchess of Cambridge, the crowds, Westminster Abbey, the horses the pomp and circumstance of the entire morning (wasn’t it all just gorgeous!) … but what a sermon! The PANTRY MOTHS ARE BACK!!! We went to a Royal Wedding Party with a huge 6mx4m screen and everyone dressed in tiaras and pearls! Great fun and a wonderful occasion. Good luck to them I say!